Professional Residential and Employee Shuttle Services. Aston Limousine and Shuttle Services offer a full range of car services throughout New York, New Jersey, Connecticut, and Pennsylvania. Our fleet includes sedans, SUVs and passenger vans. Whether you’re looking for a car service to Newark Liberty International Airport (EWR), need a limo or black car service for Road Show / Hourly trips in NYC (Manhattan), or need a corporate shuttle service, ASTON Limo Car Service has you covered. 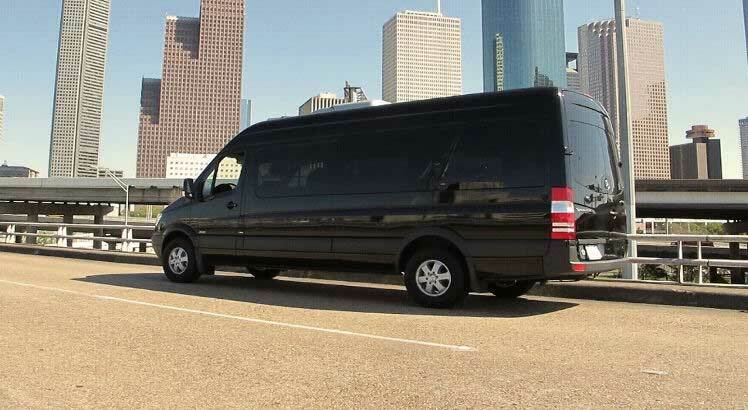 When we created our employee shuttle service and passenger van service, we focused on quality and comfort. First, we always think about your safety on the road, and this is why we have the best safety features out there. When you travel with our Sprinter van or the Airport shuttle, you will get to reach the airport fast and in a very efficient way. Our drivers are hired to deliver some of the best features and results out there. It’s a very distinct experience and one that can pay off without that much of an issue. It is the type of thing that you will love exploring, and the outcome can indeed be second to none in this regard. Aside from that, we also bring you some of the nicest features and benefits on the market. For example, our passenger van service NJ has only the cleanest and well-maintained cars out there. We put a lot of focus on keeping our cars clean, and we make sure that you have a comfortable experience and just a plain good time when you use our vehicles. After all, we believe that efficiency and value are key to success, and with our team, you will not have a problem achieving all these goals in a meaningful way. Moreover, the interior has great coloring that will make the experience pleasant and interesting. 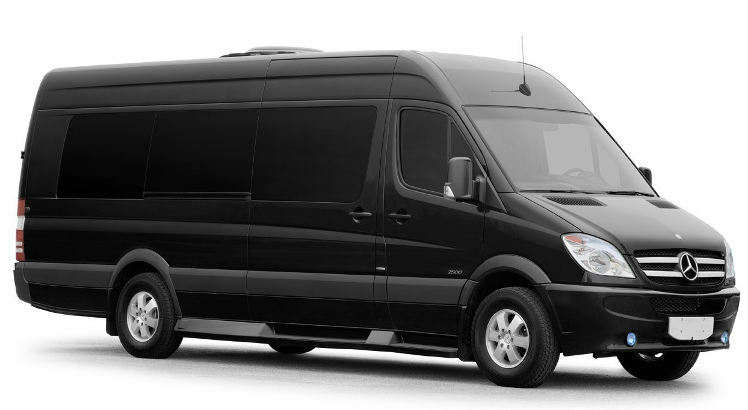 Also, we opted for a chauffeured van service in NJ that’s offering quality and increasingly interesting experience. On top of that, we have a fully air-conditioned car, and that means you or your employees will travel with the best comfort regardless of the situation. We also bring in other features like a radio system with a fully customized sound system, lots of room for luggage and so on. Simply put, this van service Teterboro airport is one of the best out there and it delivers the exact features and benefits you would need. It’s reliable, distinct and among some of the best things that you can find out there. It’s an exciting opportunity for everyone to have, and one that can indeed pay off immensely in the long term. Aston Shuttle will pick you up to/from your home, office, or hotel and the airport with up to two additional stops en route. 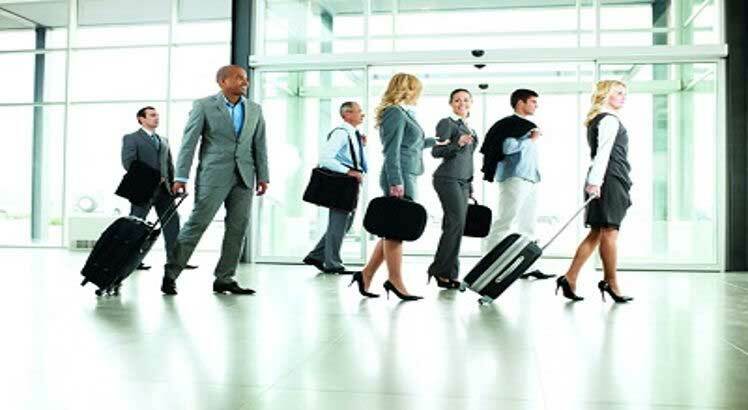 We can provide door-to-door shuttle services to Newark airport, JFK airport, LaGuardia airport, Newark airport, Philadelphia airport, Atlantic City airport, and Woodbury Commons. This private shuttle is done by our late model SUV, which holds up to 6 passengers. Accommodates up to 14 passengers with service to wherever your destination may be. This is a great option for executive travelers headed to conventions, trade shows in New York, travelers with a lot of luggage, or group travel. Our town cars and sedans can accommodate up to 3 passengers with executive VIP service where and when you need it. Great for smaller groups or single passengers looking for luxury car service in NYC. Our luxury Mercedes Sprinter Van service for you and your wedding guests to and from your hotel and venue. Our wedding shuttles in New Jersey and New York is the perfect way to help your friends and family get to your wedding or reception fresh-faced and on time. We work with the top wedding venues throughout the tristate area. Let us take the worry out of your next business meeting in New York City… from arrival to departure our corporate specialists are always ready to assist. Whether you have 5 or 500 employees, we can provide comprehensive and cost-effective ground transportation for your meeting, outing, trade show, or special event. We can also provide private employee shuttles to companies looking to make commuting easier. Call 833-540-3330 or 848-206-9292 for more information.